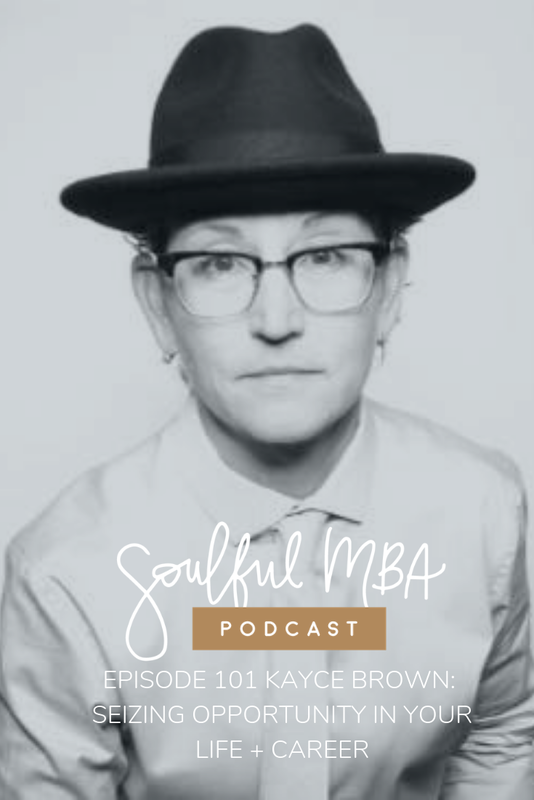 In this episode, we share our recent conversation with business strategist and innovator, Kayce Brown. Kayce predicts trends and seizes opportunity. She’s hard to put into a box. She is creative, impactful, and disruptive. 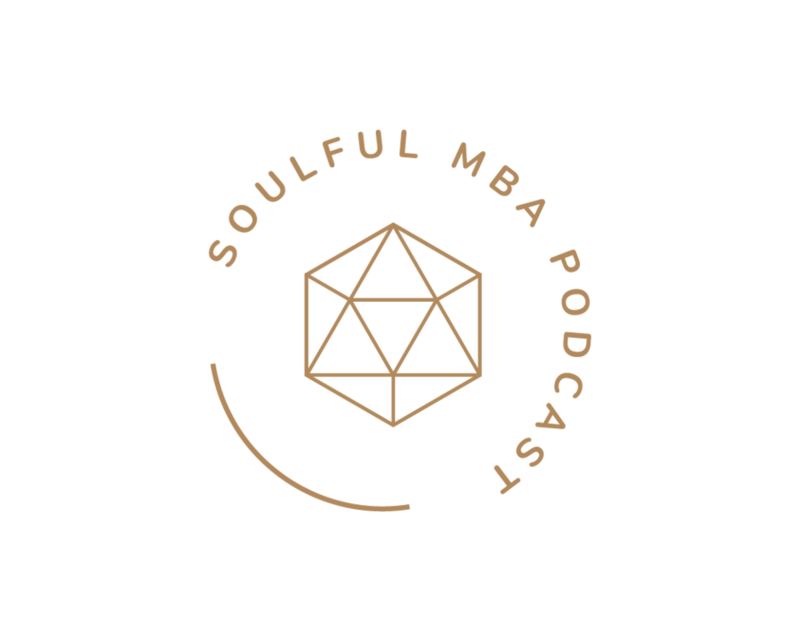 In this conversation, we get a peek into Kayce’s mindset, and she shares some invaluable advice for all of us in the process.